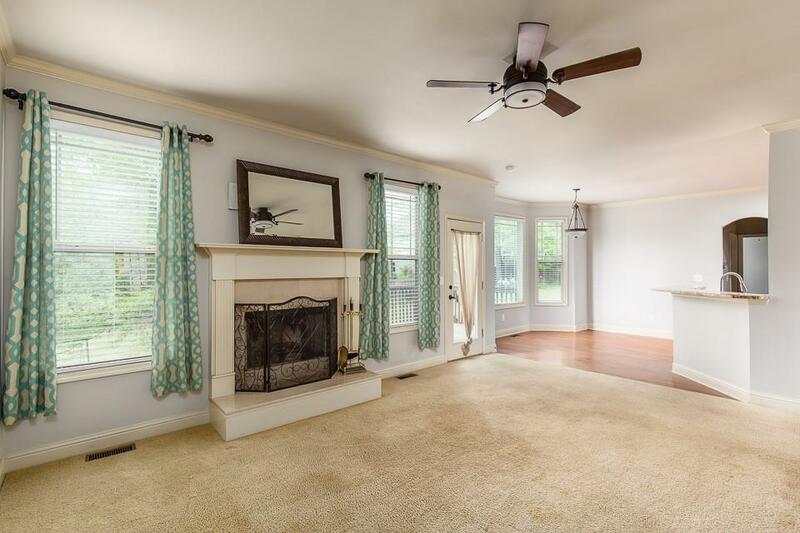 Lovely & Spacious Jefferson Home! 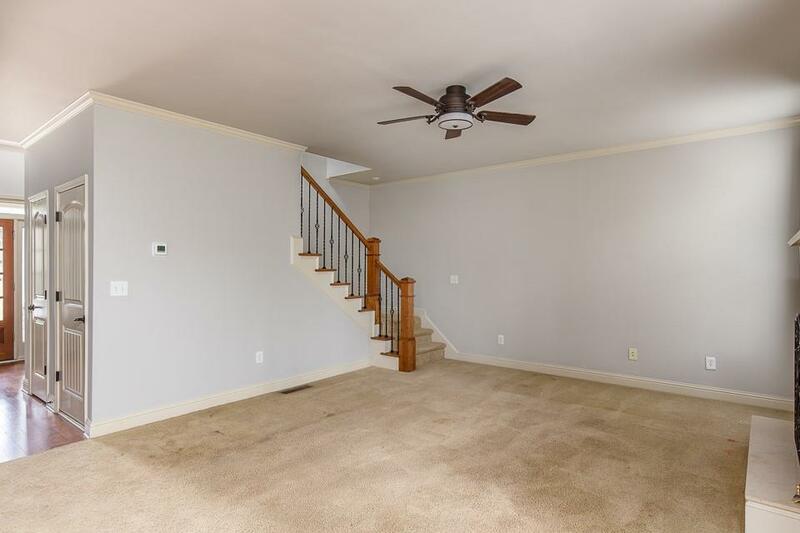 Foyer Entry, open to both the Formal Dining Room & Office. 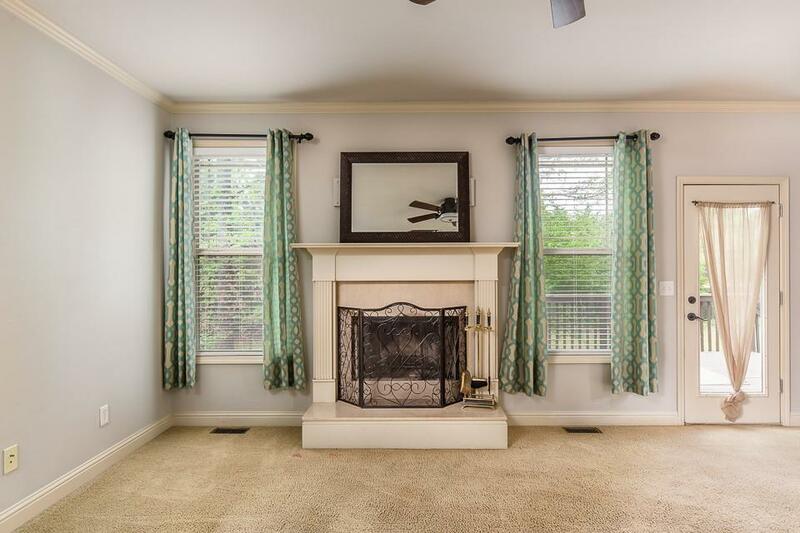 Living Room w/fireplace, Kitchen w/granite counters and Breakfast Room. Oversized Master Suite upstairs w/conveniently located laundry room! Rear deck overlooks private back yard. Unfinished basement is great for storage, or ready to be finished! Lovely family friendly community w/clubhouse, playground, pool, located in the award winning Jefferson school district! Minutes to schools, rec dept, shopping, dining & I-85, less than 30 minutes to Athens, Gainesville, or Buford.